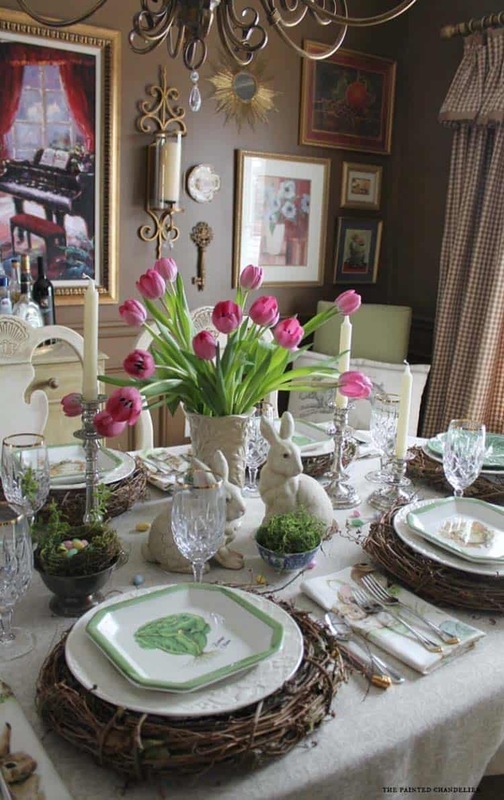 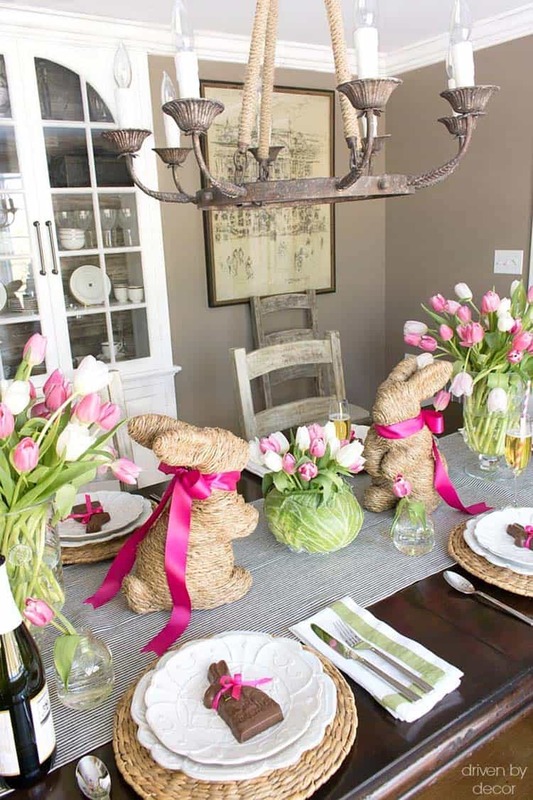 These charming Easter table centerpieces are full of inspiration to get you ready for your Easter brunch or dinner parties in holiday style. 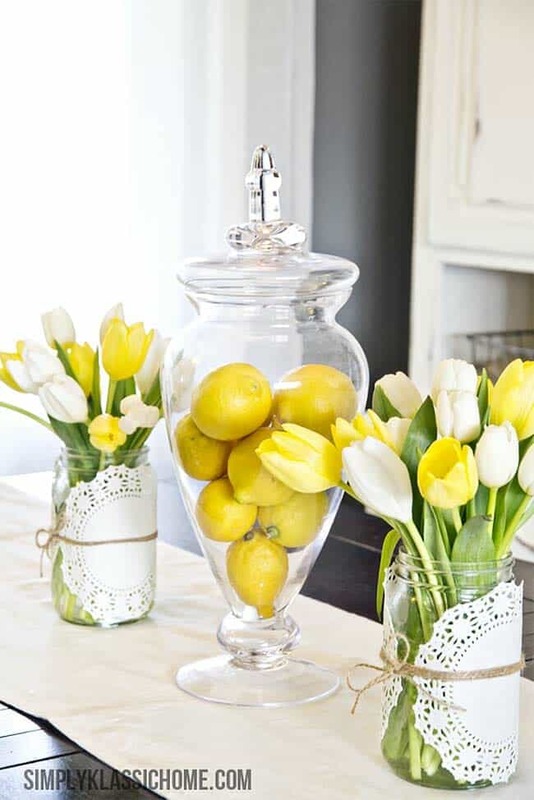 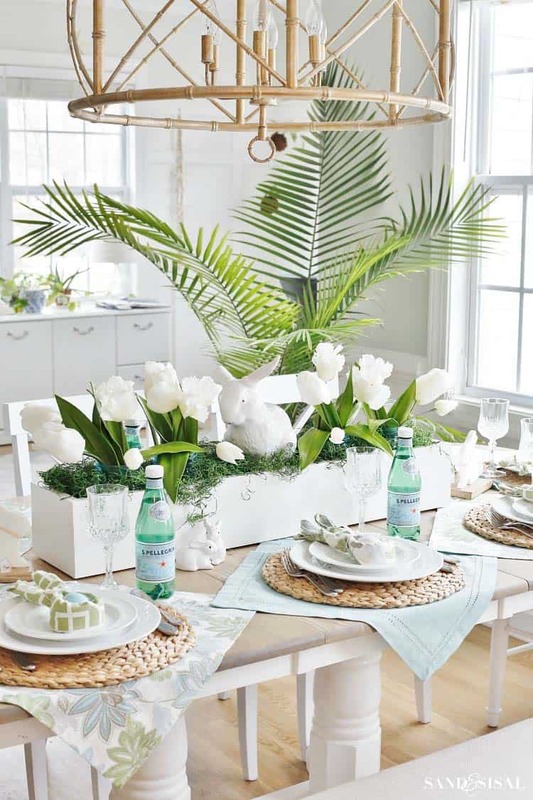 Celebrate the arrival of spring with our fresh and bright ideas to decorate your table. 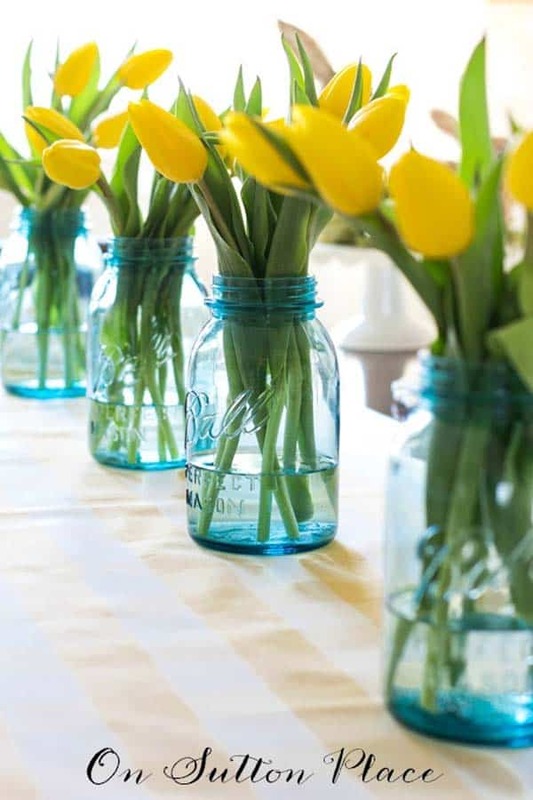 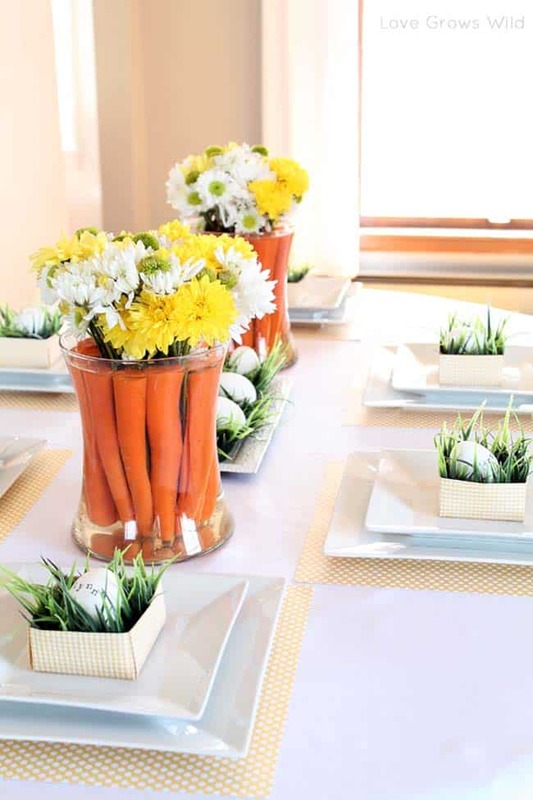 Decorate with fresh floral centerpieces, such as tulips, daffodils, paperwhites, snowdrops and gerberas, compliment with some moss and wheatgrass for greenery. 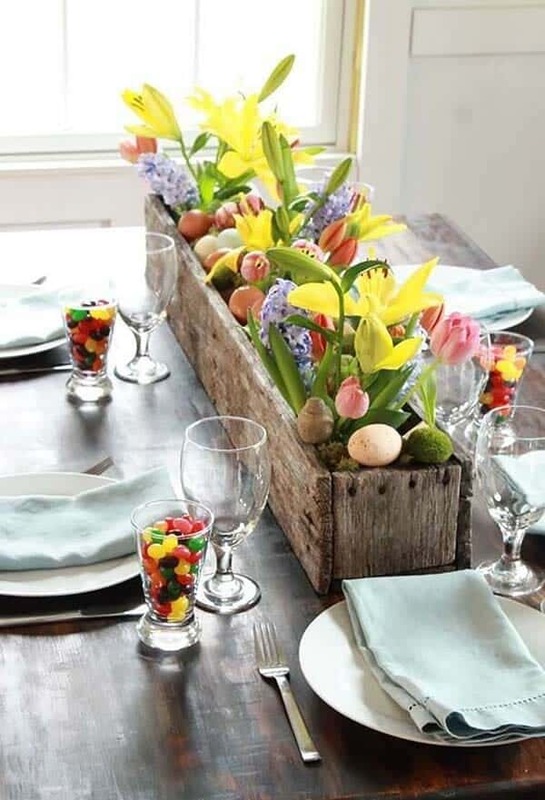 This will add some brilliant color to your table and create the perfect eye-catching centerpiece. 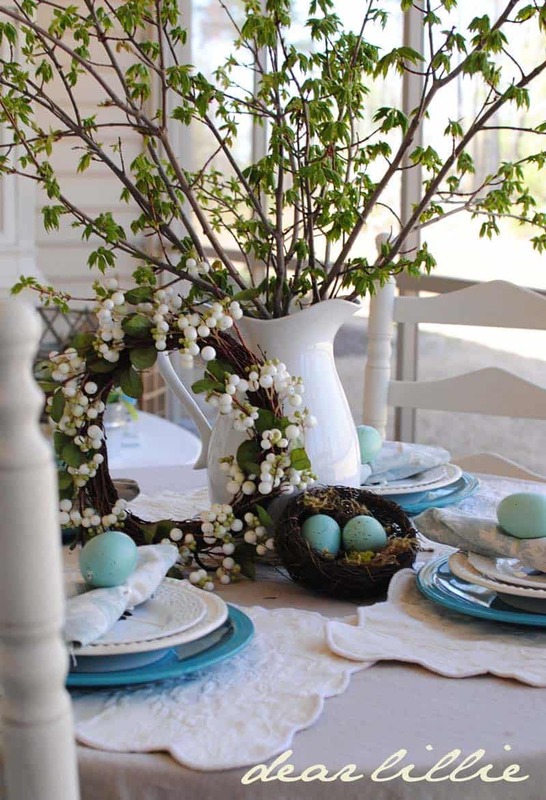 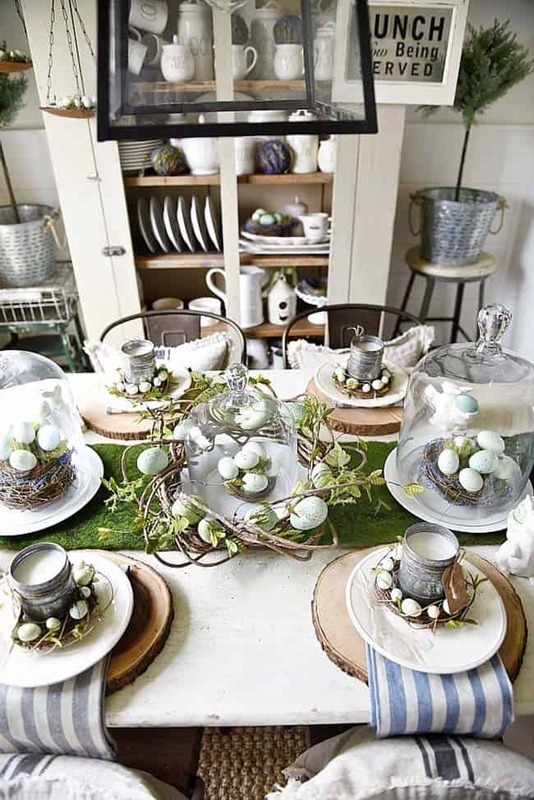 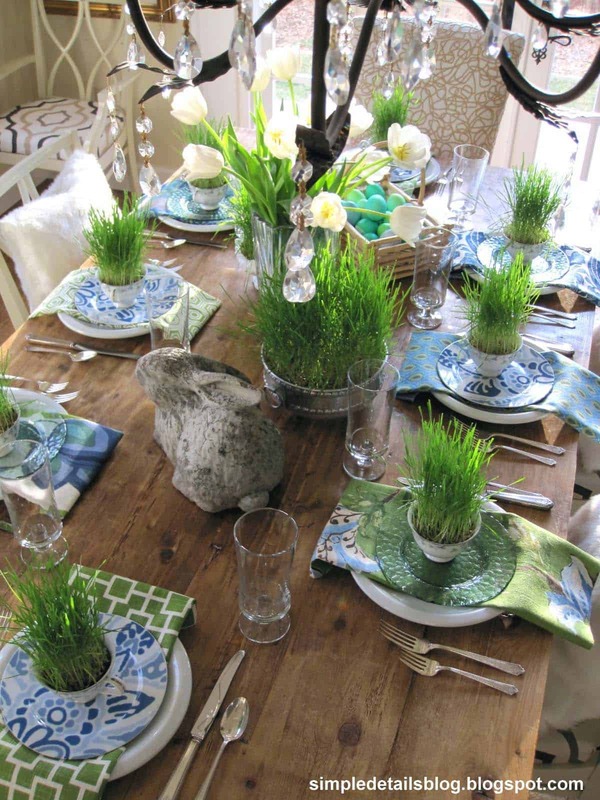 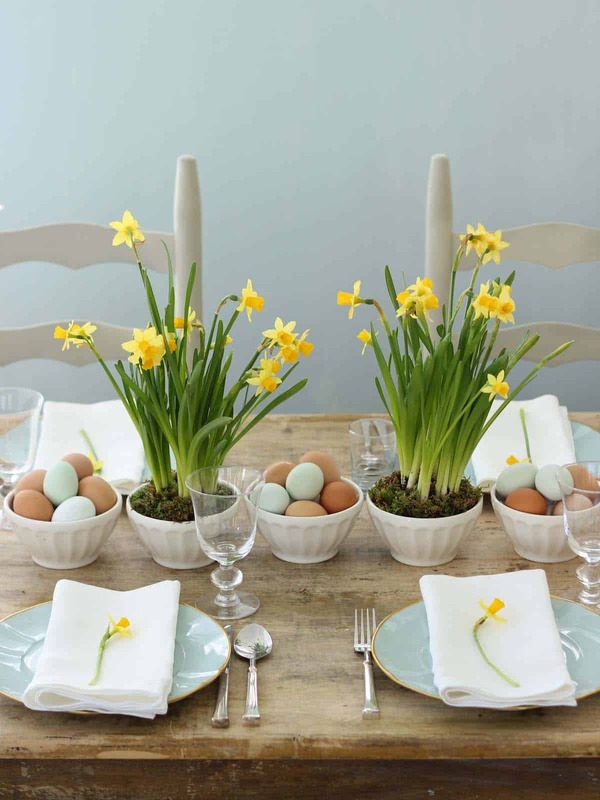 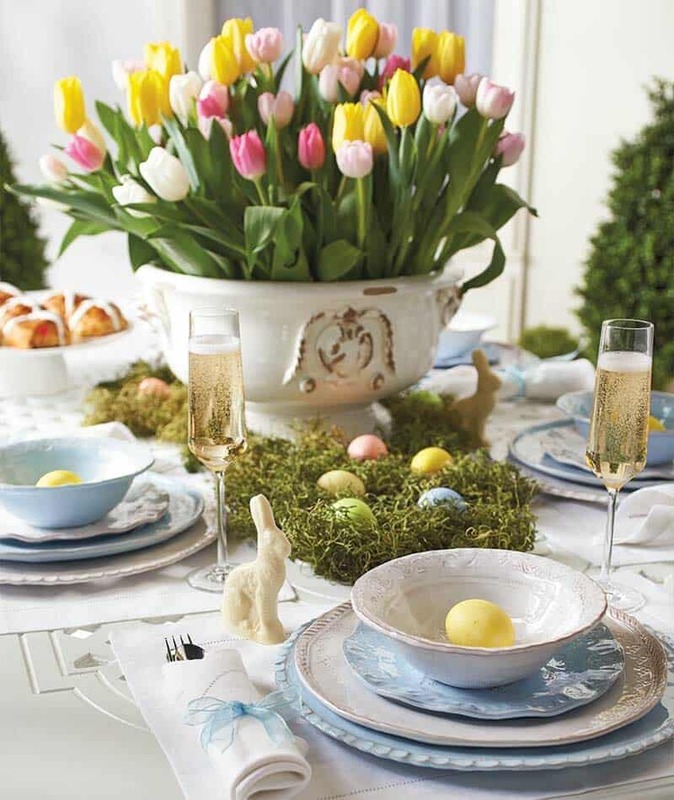 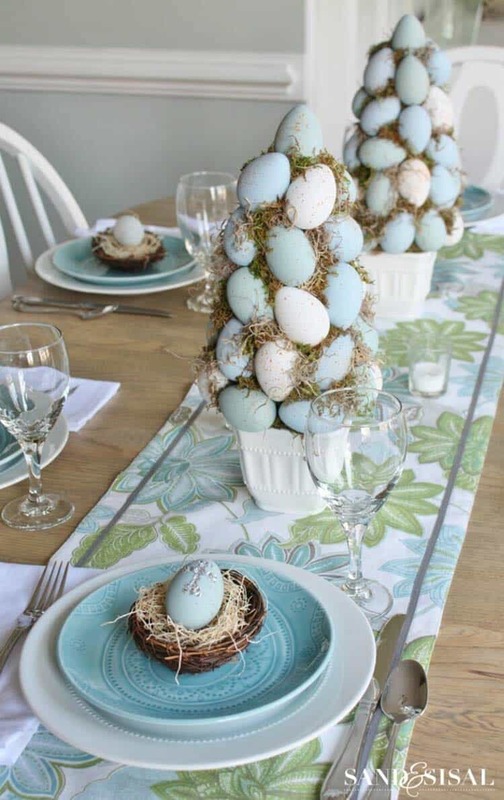 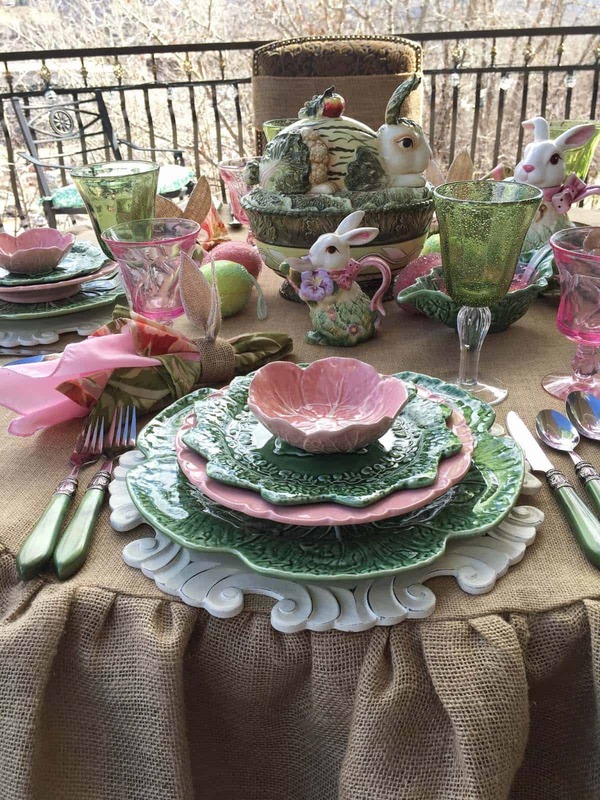 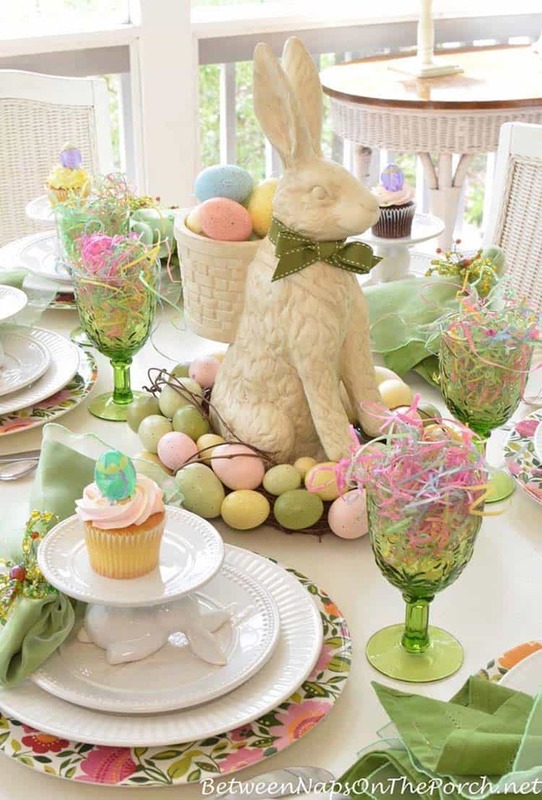 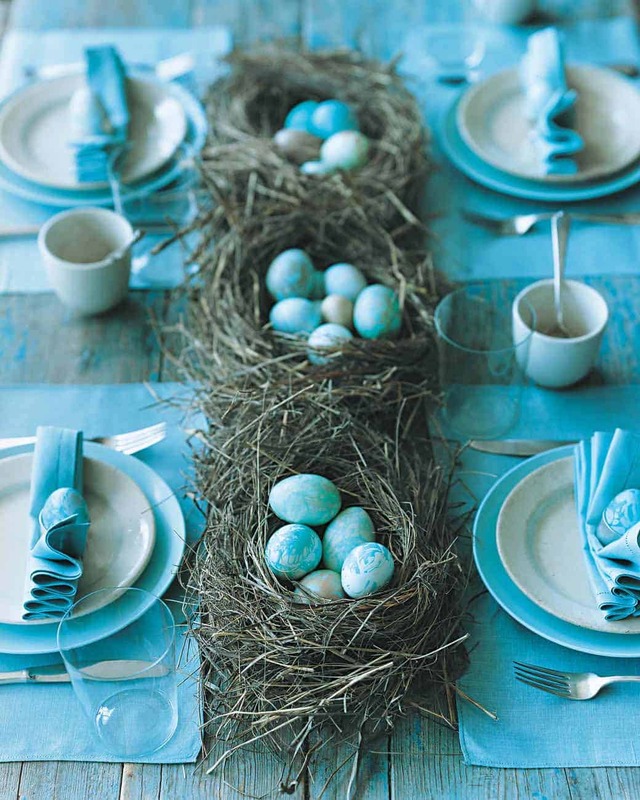 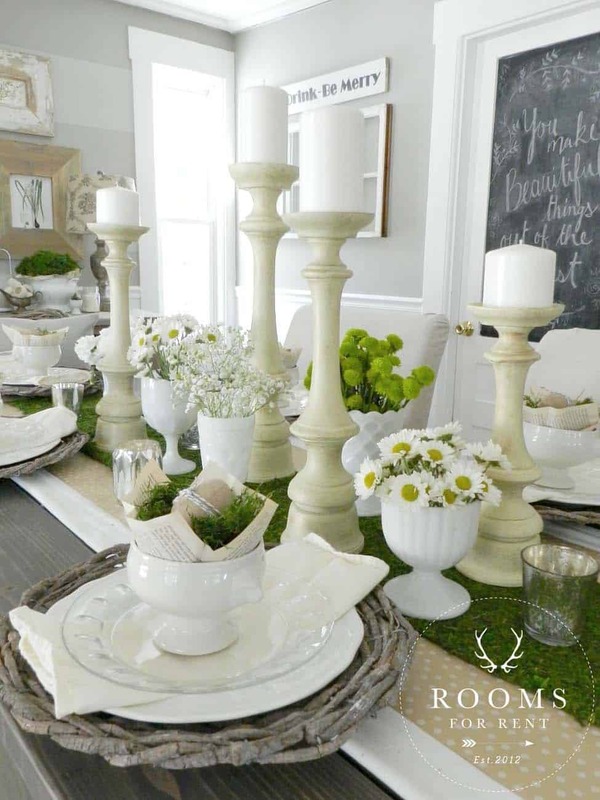 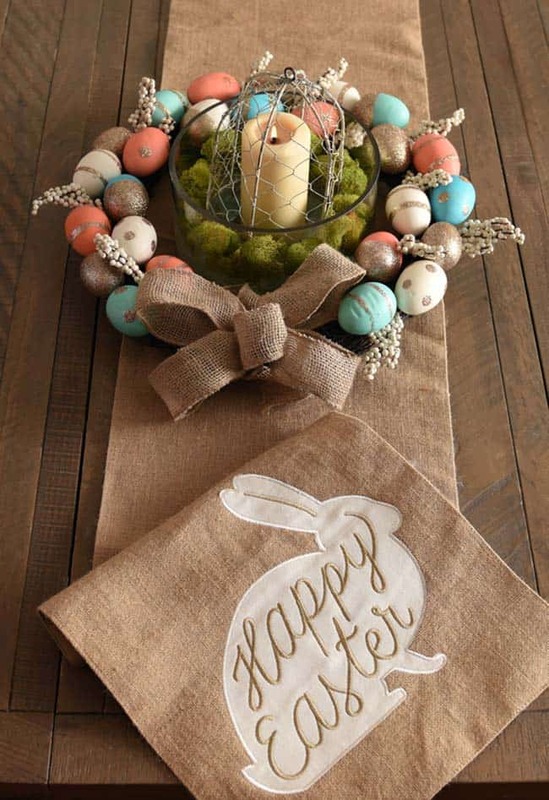 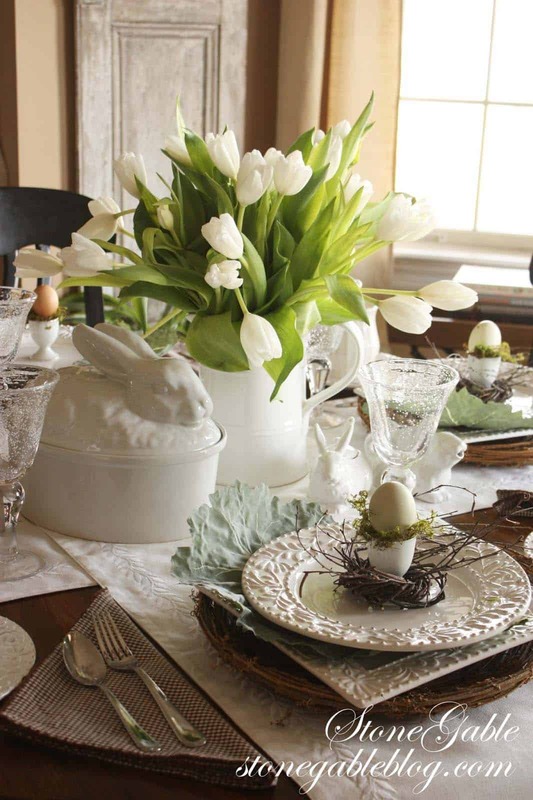 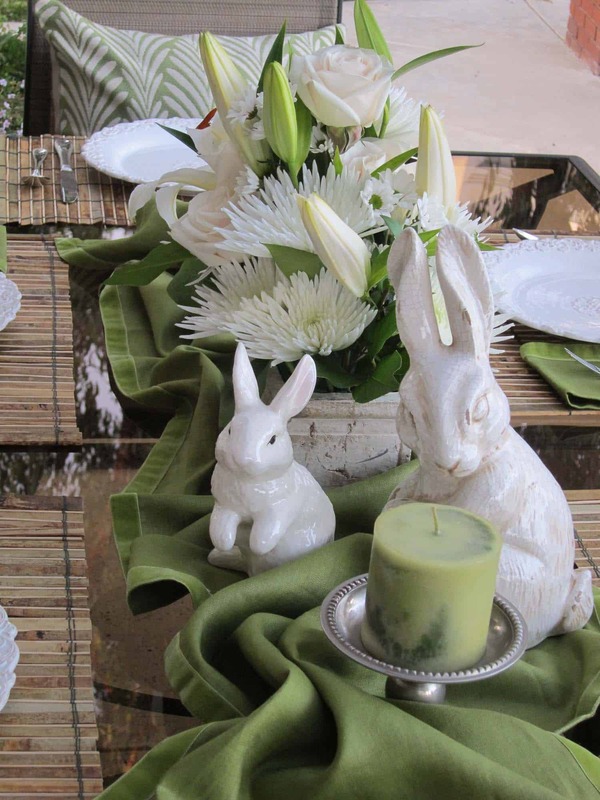 Don’t forget to consider a table runner, linens, placeholders, Easter bunnies, painted eggs and perhaps some colorful tableware to add to your festive atmosphere. 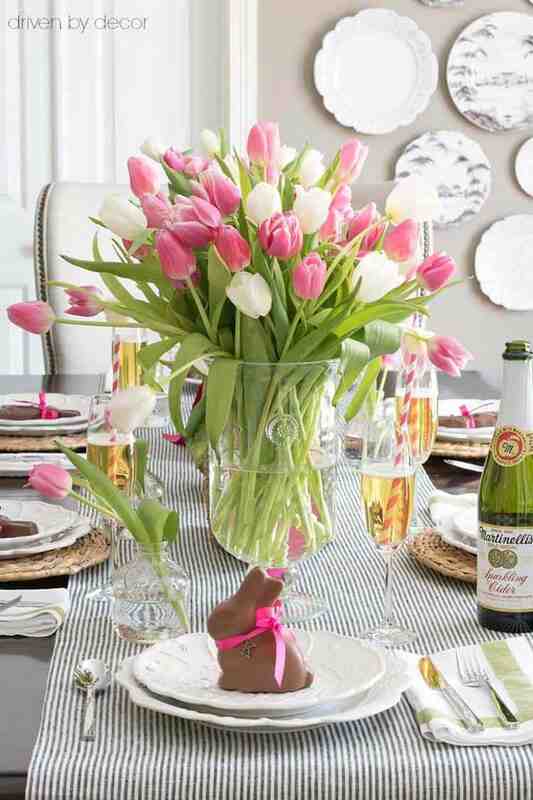 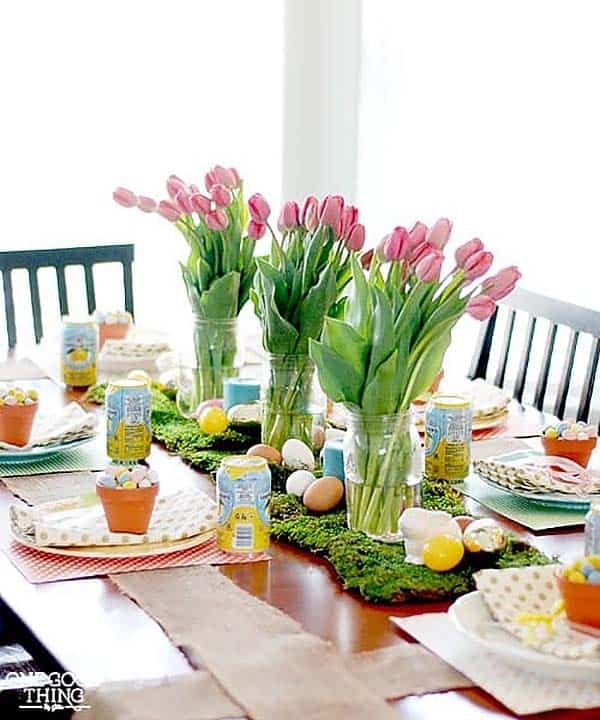 Get your Easter party hopping with these brilliant and stylish ideas that we have put together for you and get inspired! 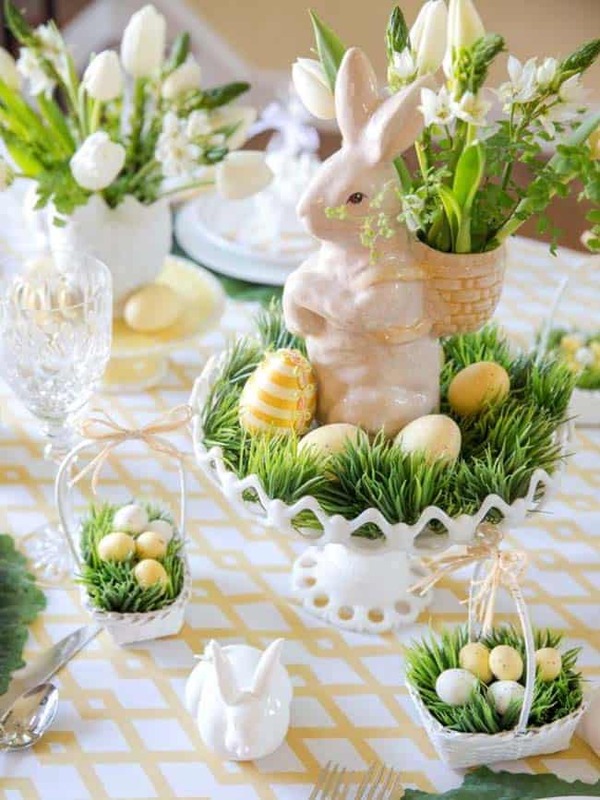 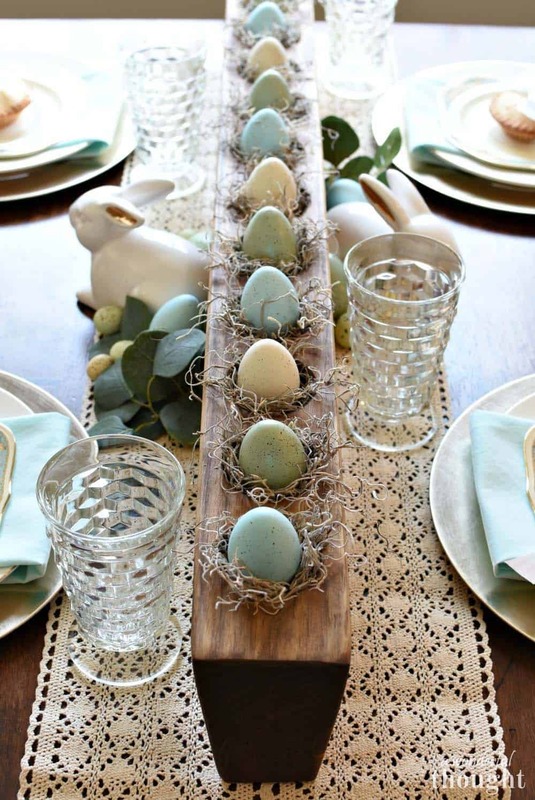 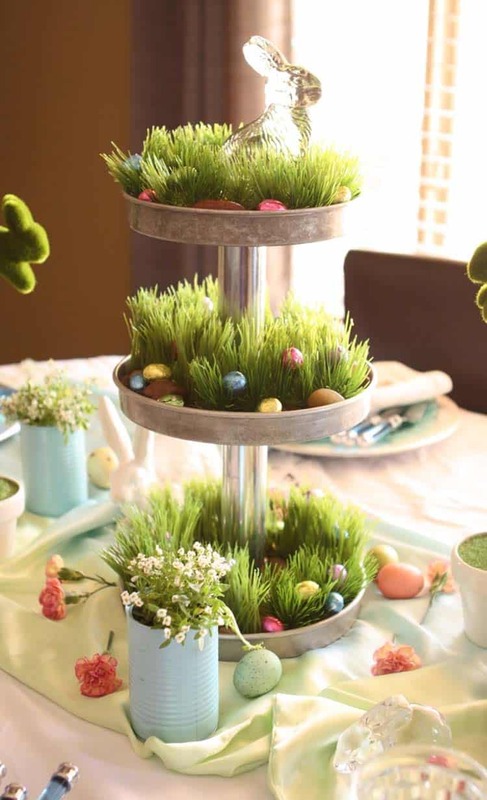 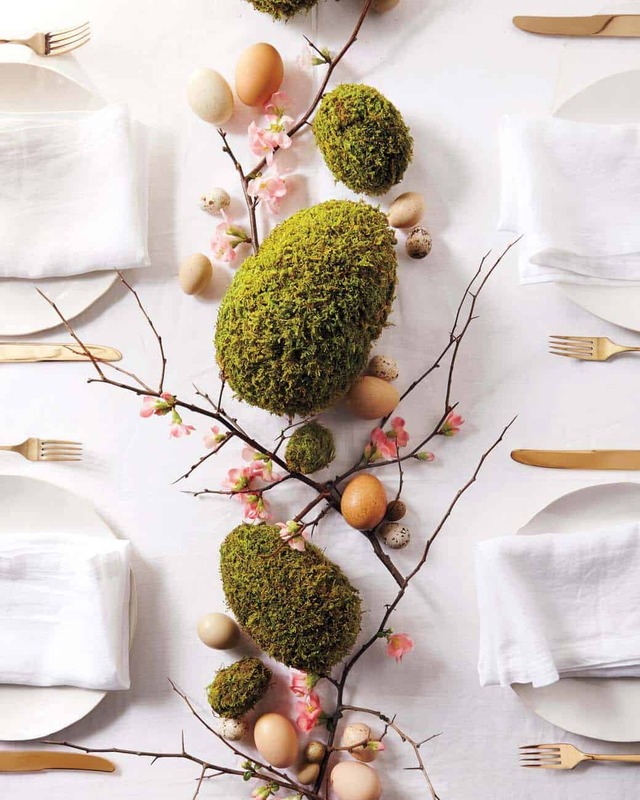 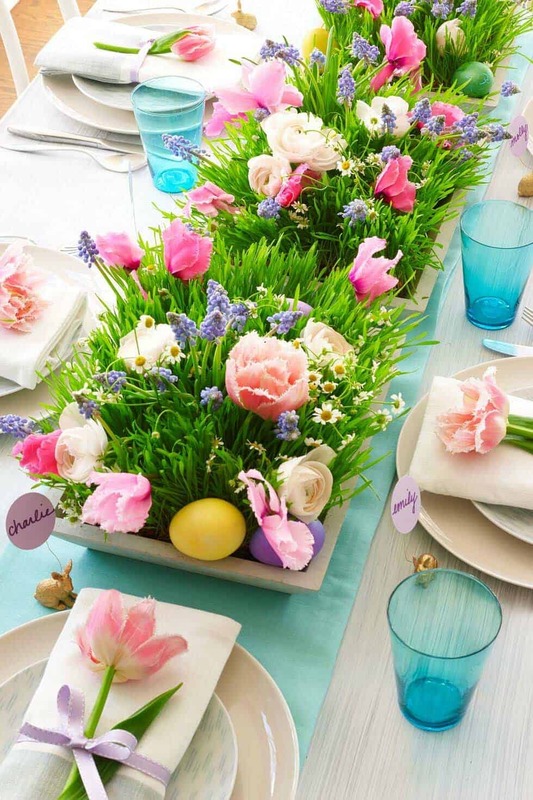 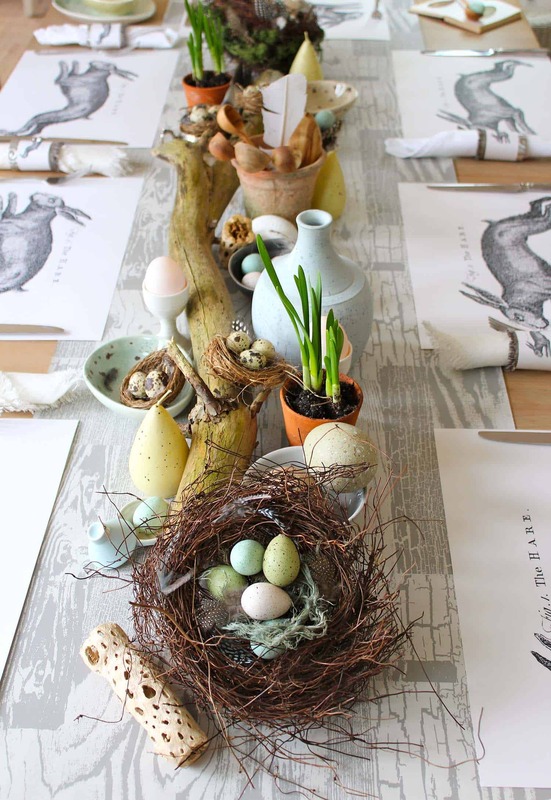 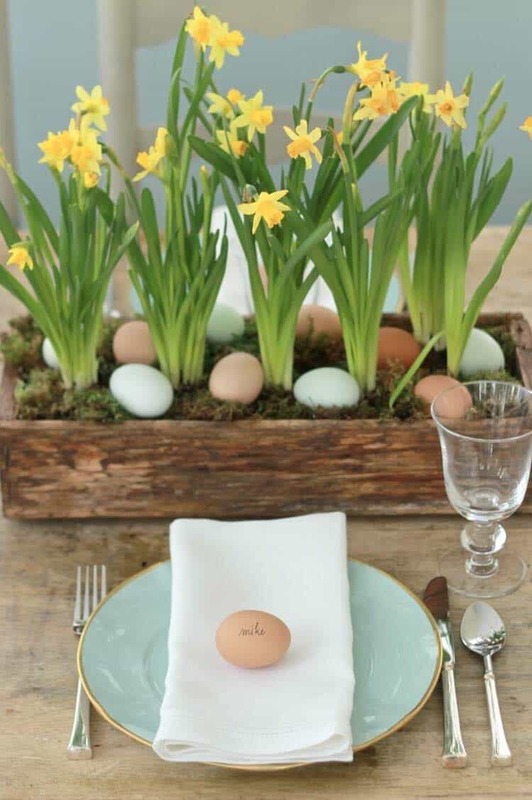 Note: Get more Easter table decorating ideas here: 25 Gorgeous DIY Easter Tablescape Decorating Ideas For Spring. 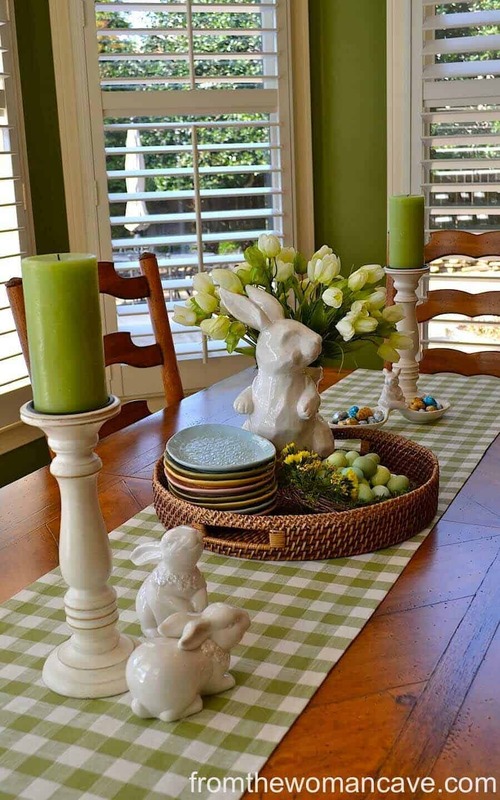 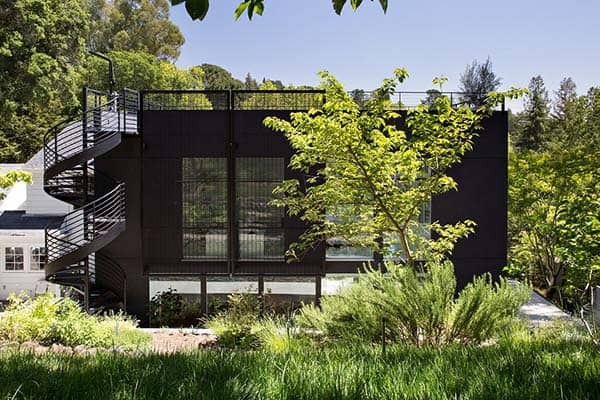 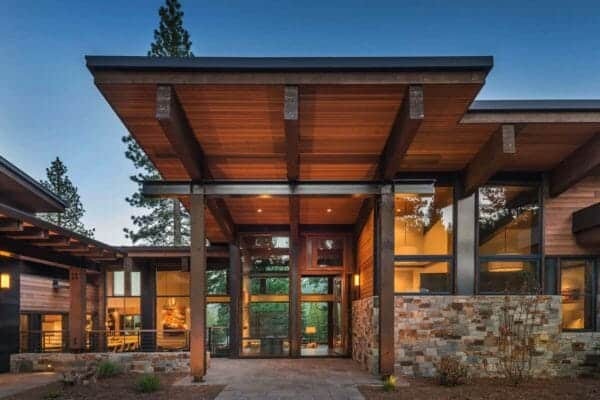 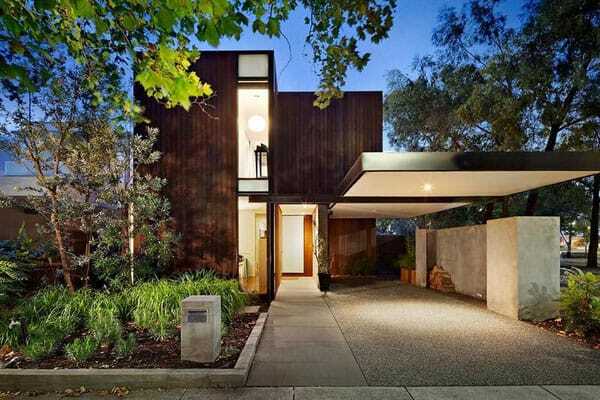 As Easter hops closer and closer, how will you get your home ready? 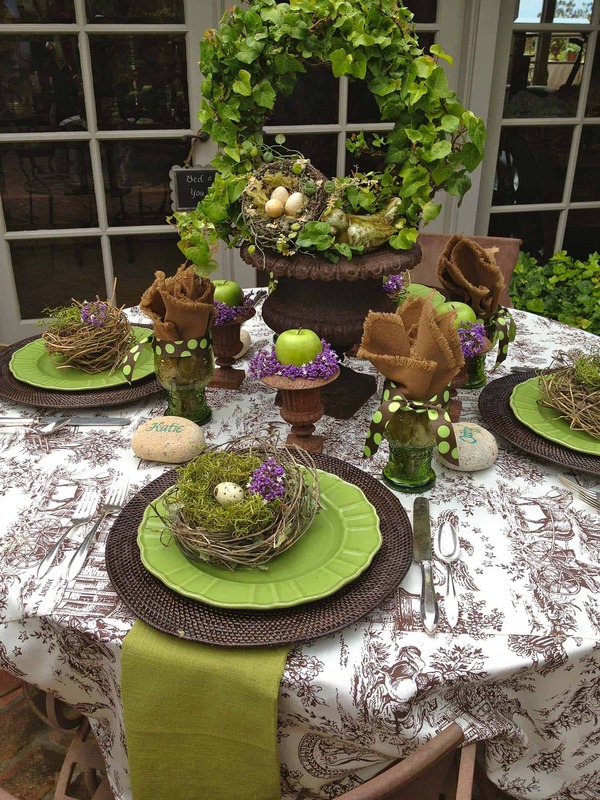 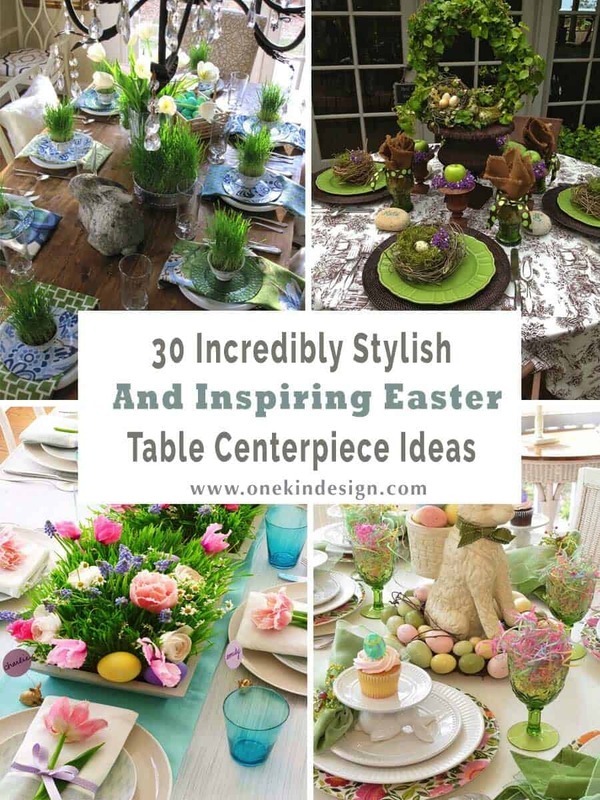 Let us know in the Comments below and please share your Easter table centerpieces with us on Instagram, with #onekindesign!